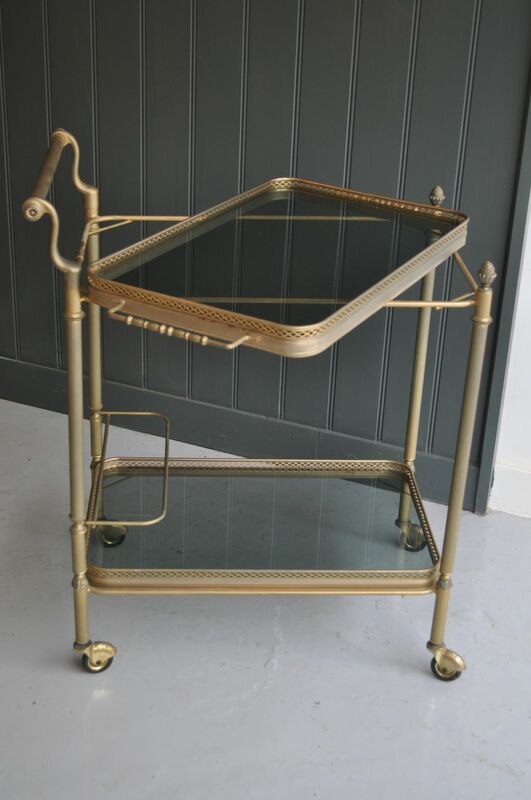 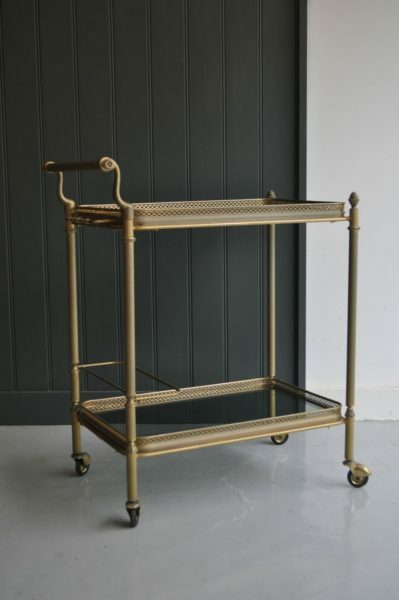 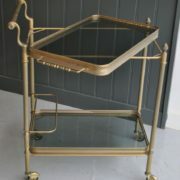 Elegant French drinks trolley with a removable tray to the top. 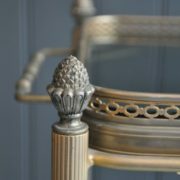 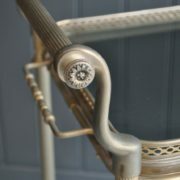 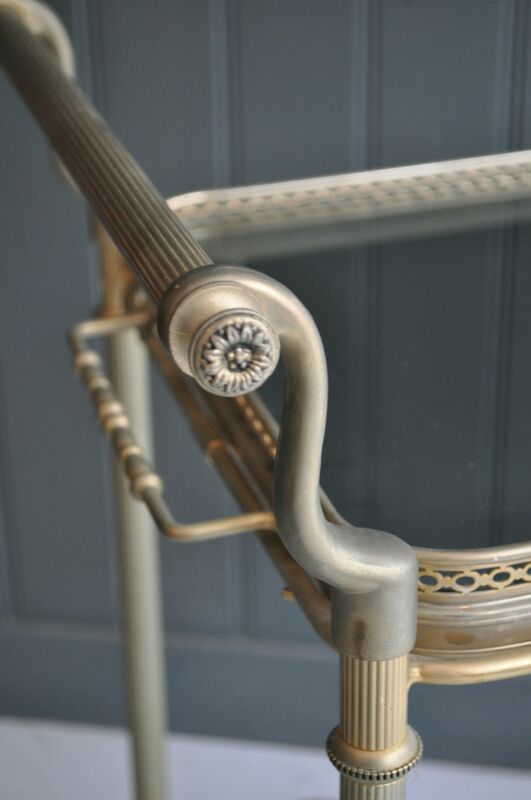 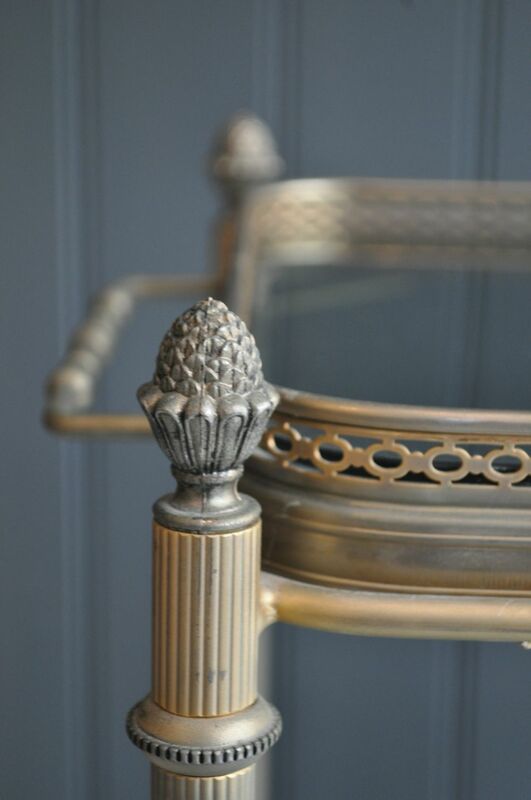 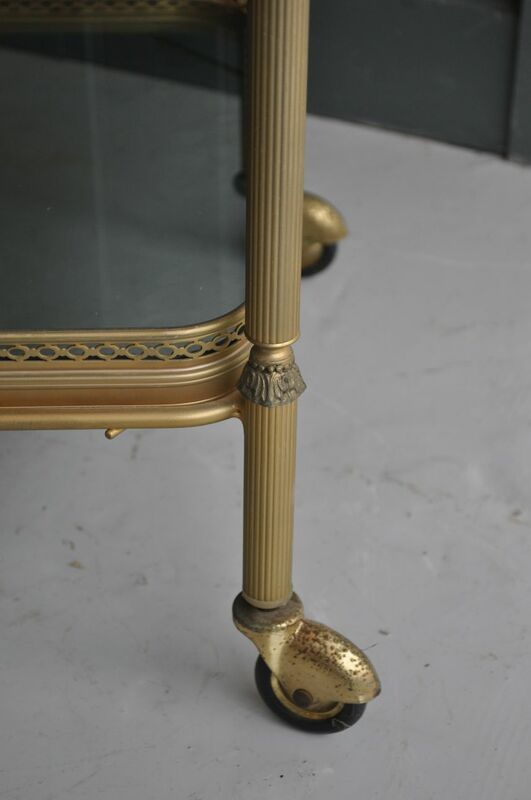 Lovely details such as the acorn finials and stylish smooth-running castors. 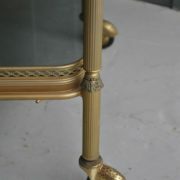 A really nice quality example, with no repairs and just very minimal wear in keeping with age.